We drill Class 1 Injection Wells for municipalities and private industrial clients in Florida. We drill, construct and test these wells to meet customer specifications. We also rehab existing wells for our clients. 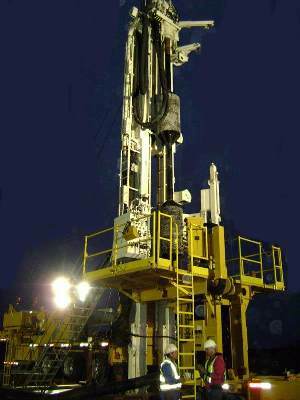 We have several rigs that can meet any drilling challenge, and we strive always to exceed our customer's expectations.